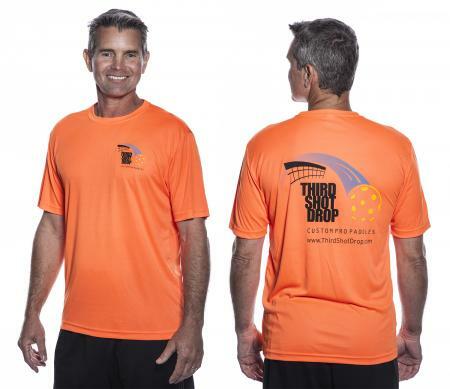 Third Shot Drop offers top of the line SportTek dri-fit shirts for men in short sleeve and long sleeve styles in a wide variety of colors to keep you cool and help you stand out on the court. Our shirts are lightweight, roomy and highly breathable. (They generally run about a size large). These moisture-wicking, high quality shirts feature PosiCharge technology to lock in color and prevent logos from fading. They feature a removable tag for comfort and set in sleeves. Our dri-fit hats are moisture wicking to keep you cool and protected from the sun. They are washable and color fast so they will bright and sharp washing after washing. Our Third Shot Drop logo is tastefully embroidered on the front. Our hats come in a choice of 20 colors. 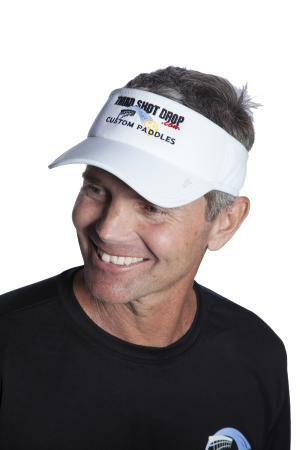 We also offer dri-fit visors for players who prefer to wear a visor when playing. 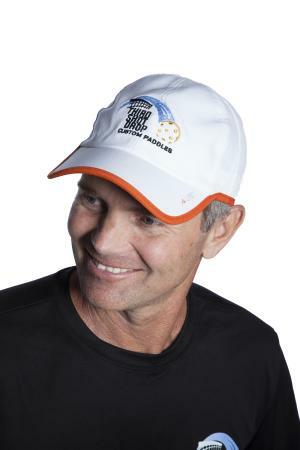 Our visors are color fast so washing them will not dull the vibrant colors. They come in 8 bright colors. 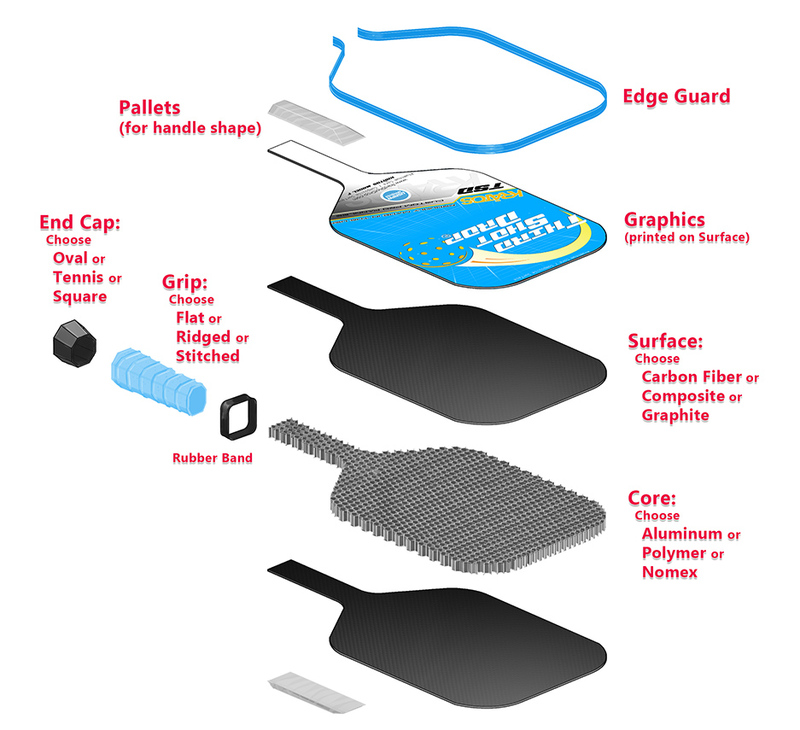 They are fully adjustable to fit every size.